$5,000 PRICE IMPROVEMENT! 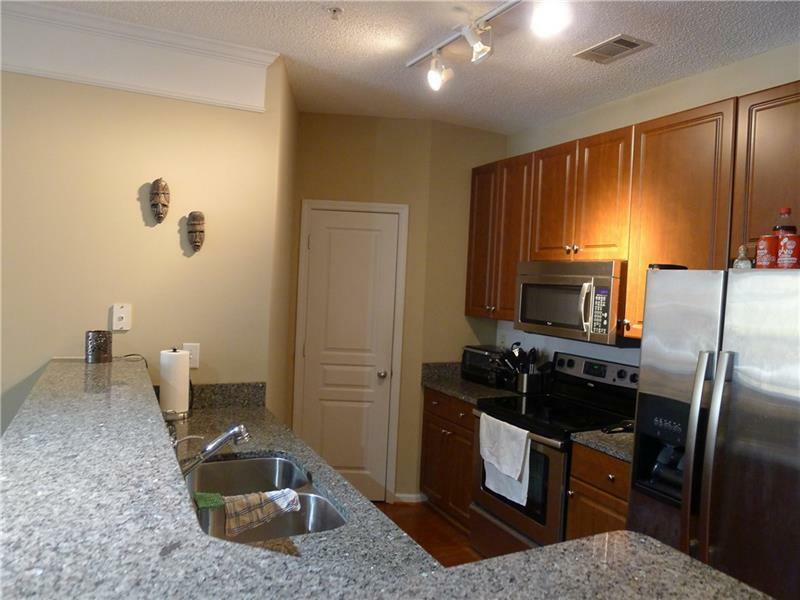 THIS 2BR/2BA UNIT IS LOCATED IN SOUGHT AFTER PERIMETER LOCATION IS READY FOR IT'S NEW OWNER. THE OPEN KITCHEN HAS UPGRADED GRANITE COUNTERTOPS, SS APPLIANCES, LARGE PANTRY ALL OVERLOOKING BRIGHT FAMILY ROOM WITH HARDWOOD FLOORS. 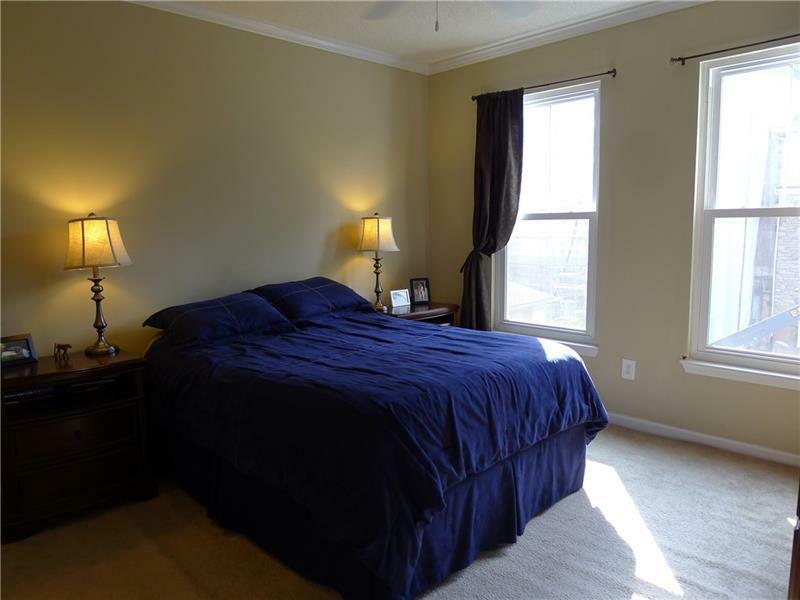 MASTER BATH HAS DOUBLE GRANITE VANITY, HUGE TILED SHOWER AND WALK-IN CLOSET. 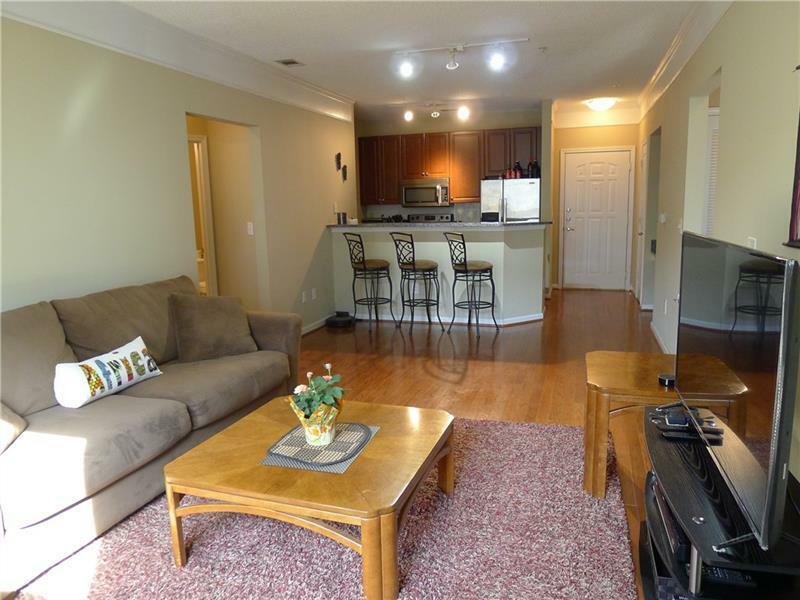 WELL ESTABLISHED COMMUNITY WITH CLUBHOUSE, FITNESS CENTER, POOL, MEDIA ROOM AND OTHER AMENITIES. 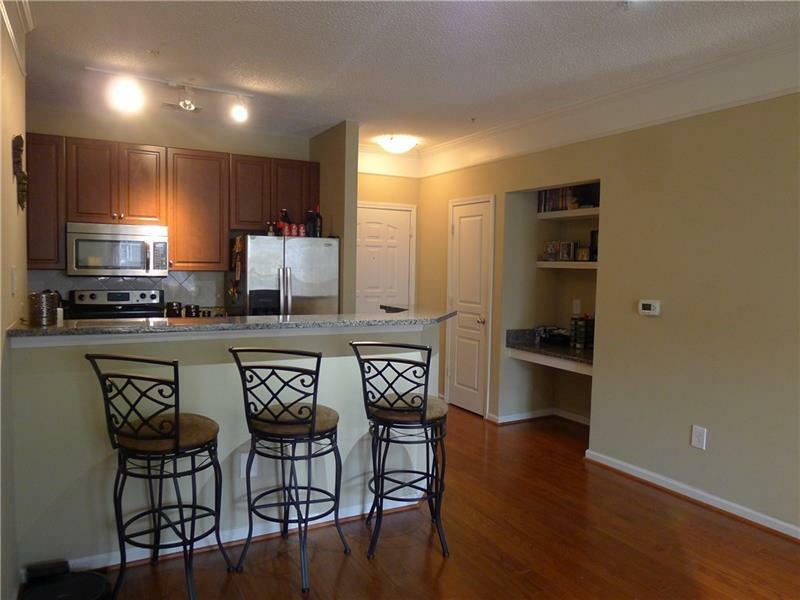 WITHIN MINUTES OF 285, 400, HOSPITALS, SHOPS, RESTAURANTS AND MARTA! Sold by Chapman Hall Premier Realtors.